Here's how could you prepare for NCLEX within 5 weeks plan! As the year 2018 is coming to a close, you might be thinking of taking the NCLEX Examination on 2019. Before applying as a nurse in the US, one must be able to pass the NCLEX. Also known as the National Council Licensure Examination, is used by each state board of nursing in order to determine whether or not a nurse is prepared for entry-level nursing practice. This is a comprehensive exam that covers all the nursing concepts. If you graduated from a nursing school in the US, you can start with the registration process months prior to your graduation, but if you are a foreign nurse, graduating from foreign schools, the process can be a little tedious. 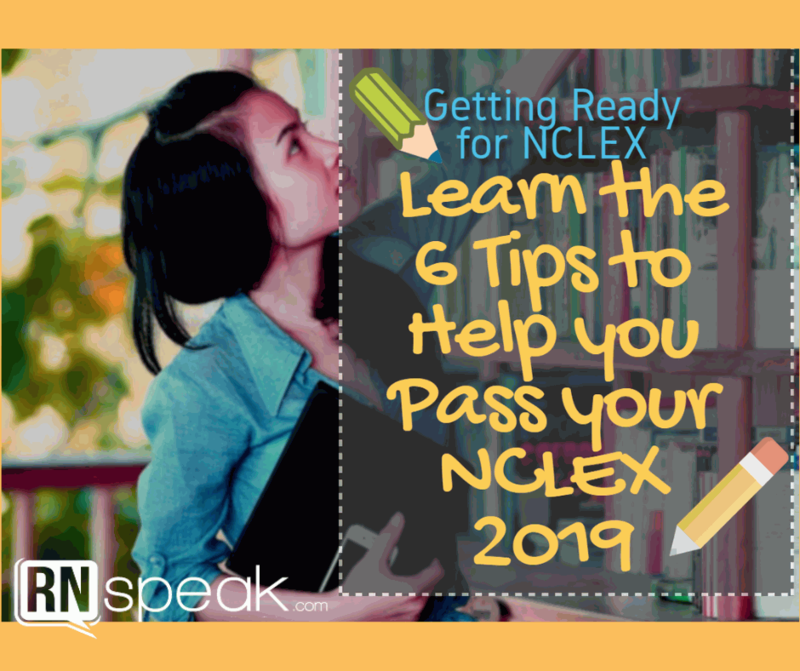 Here are a few of the things you need to do before getting ready for NCLEX 2019. Not all states would accept nurses coming from other countries aside US. Some states may require a US Social Security Number and those who do not have one may be ineligible to take the exam. You might want to check this link (https://www.ncsbn.org/contactbon.htm) in order to ensure that your preferred state would accept foreign nurses. Step 2: This step is important and is required regardless if you are a graduate of a foreign nursing school or from the U.S.
2.A. Obtain a licensure application. Online: Visit the link above and pay via credit card or certified cashiers or money order. This step may require you an access to a printer. What if I am unavailable to pay for my fees? Your employer or your agency may register and pay for you. Just attach an enclosed notification within the envelope which contains the check and NCLEX registration form. This shall then be sent to the address designated for the NCLEX Workforce Program. How will I know if my application had been approved? Once eligible and have received your Authorization to test (ATT), you may now schedule your examination. These tests shall be taken within the validity period of your ATT and this cannot be extended. Appointments must be made up to one business day in advance. Always make sure to check your spam and junk folders as the email could automatically go to one of these folders. All correspondence from the Pearson VUE will end with “@pearson.com”. You can now take the NCLEX Exam here in the Philippines as Pearson Professional Testing Center have made it more convenient for interested applicants out of the US. To search for specific Pearson testing centers, you may visit this link: www.pearsonvue.com/nclex. There are a lot of study guides available online, but here is another study guide that might help you through NCLEX. The examination are mostly multiple-choice questions but may also include fill-in-the-blank questions and chart/exhibit questions. However, NCLEX also includes the SATA which means “Select All That Applies”. This is a type of test that you must be able to choose all the correct answers. If you miss even just one correct answer, your answers will be considered wrong. Another type of test is the drug computation. You should be able to compute the dosage for the medication based on a given problem. There is also another type wherein you have to arrange nursing procedures from the first thing you have to do until the last on its proper order. A maximum of 265 questions are given and a minimum of 75. 15 experimental questions are asked but will not be counted towards your score. The exam is to be taken for 5 hours. The exam is a computer generated exam and it can gauge whether you pass or fail the test after the minimum of 75 questions. If you pass the 75 questions, the computer will stop generating questions. However, if you fail the first 75, the computer will continue to generate questions up to 265. If you pass on the 123rd question, the computer will automatically stop generating questions. The examination consists of four major categories with six subcategories. Gauge yourself on what subjects and topics you do best. Prioritize on subjects you have difficulty with. After that, you start planning out a schedule on how your day would go and how you end your week. There are a lot of reviewers available. You may read Saunders and Kaplan Content books together. In this video, the Filipina nurse took the NCLEX exam and used the Kaplan Content book. She was able to compare the reviewer and the exam, and was very glad that the content of Kaplan reviewer was somehow similar to the NCLEX exam. The Filipina nurse also wrote down her own study plan which is similar to the calendar shown previously. Another reviewer that you may find useful in preparation for the NCLEX is the NCLEX-RN Questions and Answer Made Incredibly Easy. This book contains question and answers and provide rationale at the end of every single question. Another examinee also suggested to read the Lippincott NCLEX-RN Alternate Format Questions. She was surprised to find out that the first four questions in the NCLEX exam were from this book. She also said that this book prepared her to pass for the first 75 questions. Take note that memorization comes in handy, but it is also helpful that you understand the topics you study so it would be much easier to remember. NCLEX questions, especially those regarding diseases, may include clinical cases and you should be able to analyze them first before knowing the answers. Not literally throw them away, but keep them out of reach so that you would not get easily distracted. They say that the average attention span of a human being is 12 seconds, so it would be helpful to keep yourself away from distractions while studying. A lot of NCLEX review centers have popped up in order to help you manage your time better. These review centers may cost quite a bit, but the reward you get after passing NCLEX is much more rewarding. One good tip in studying is: REPETITION. Repetition is helpful as it helps transition a skill from the conscious to subconscious. What should I do on the day before my NCLEX Exam? Take a look at your flashcards again or the notes you have made during your review. Take note of the important keywords that may be helpful in answering questions. However, for some people, cramming a week before the examination may not be very helpful. Another tip for the final week is to relax. You should be able to give yourself a break from all the studying and take a mental rest. You could go to the beach for a day, have a buffet at your favorite restaurant or binge-watch a series an entire day. It is important that you also have a proper, decent sleep the night before the exams. This will allow your brain to function properly for the examination day. Also, before going to sleep, it would be helpful that you prepare the things needed for the examination day. You may make a checklist of the things that you should bring to the test so you may not forget them in the morning. Before the exam, you should eat a good but light breakfast. You do not want to jeopardize yourself during the test and get hungry or have a stomach pain. You may also pack some snacks with you to the test. This will help you keep awake during those oxygen-depriving questions. Lastly, arrive 30 minutes before the examination. Always remember that traffic can smell your fears, and is inevitable that could delay you from taking the test. If you are late, you will have to reschedule your examination and you do not want that. Arrive early so you could relax on your seat and calm yourself down before the big storm. As long as you did your best, you are all good. 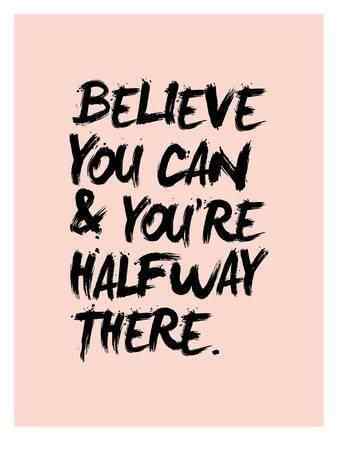 Take it lightly with an ounce of determination and you will definitely pass it with flying colors. What happens if I fail the NCLEX Examination? If ever you fail the test, the board of nursing from the state where you applied will send out a diagnostic profile that outlines the different areas where you made a good mark as well as areas where you failed. One may also retake the test as many times as you could. The rule is to wait for at least 91 days before retaking the test from the previous examination. Wishing to work in the US as registered nurse? You may follow these tips or send us your own tips on how to take the NCLEX!